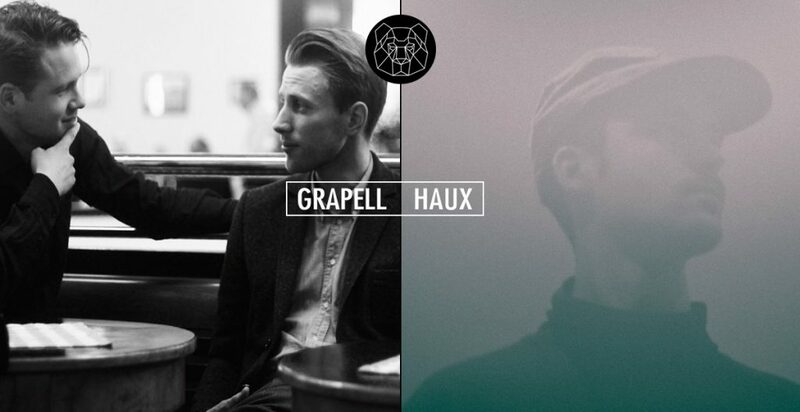 Taking the stage for the first time in Berlin, Grapell and Haux promise a night of soulful and boogie-inducing music. Expect a combination of heartbreaking melody and folk-tinged electronic beats. A relatively new act hailing from Sweden, Grapell exude a soulful, jazzy poppiness. 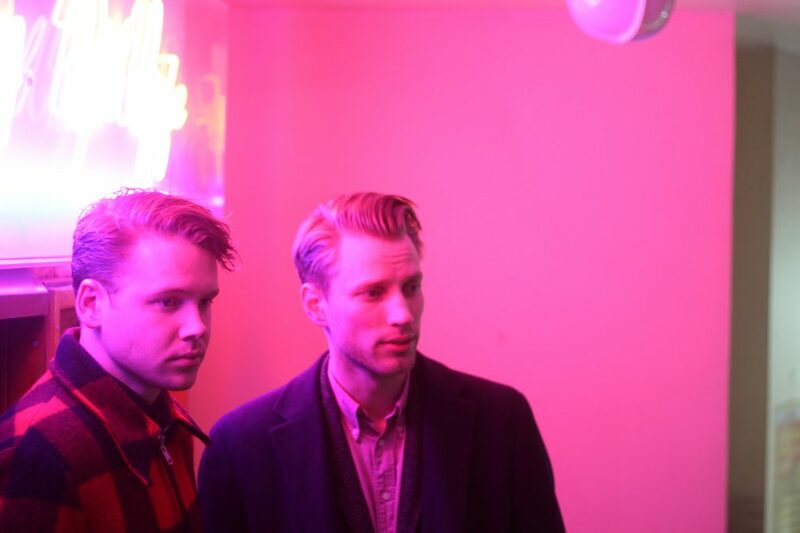 Since their debut EP in 2013, Emil Erstrand and Nils Nygårdhs have been making strides and forging a name for themselves. Performing here with a full live band, they’re bringing Many Voices Speak as a guest singer and jazz saxophonist Björn Arkö, among others, ensuring a full and organic performance. Haux fuses electronic and dreamlike elements together to create his unique output. Otherwise known as Woodson Black, Haux found his sound wandering through woods and rural landscapes. It was the city that shaped his melodic aesthetic, so we’re excited to see what he will bring to the city stage.